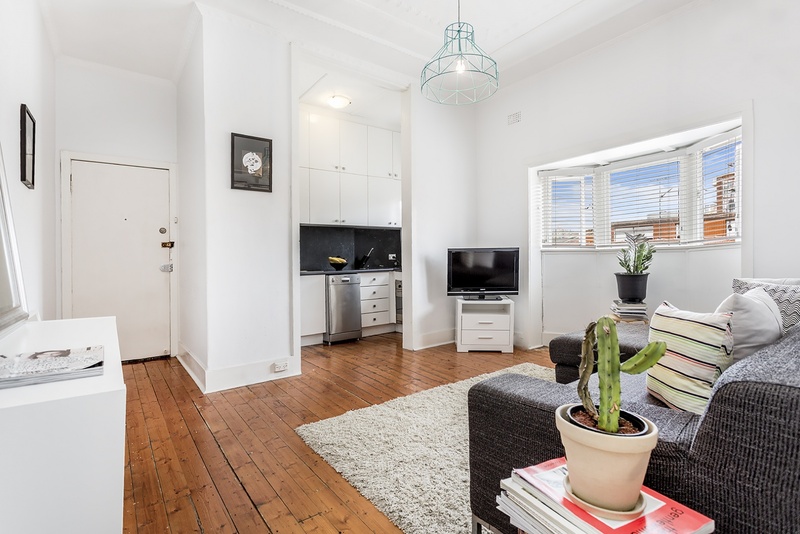 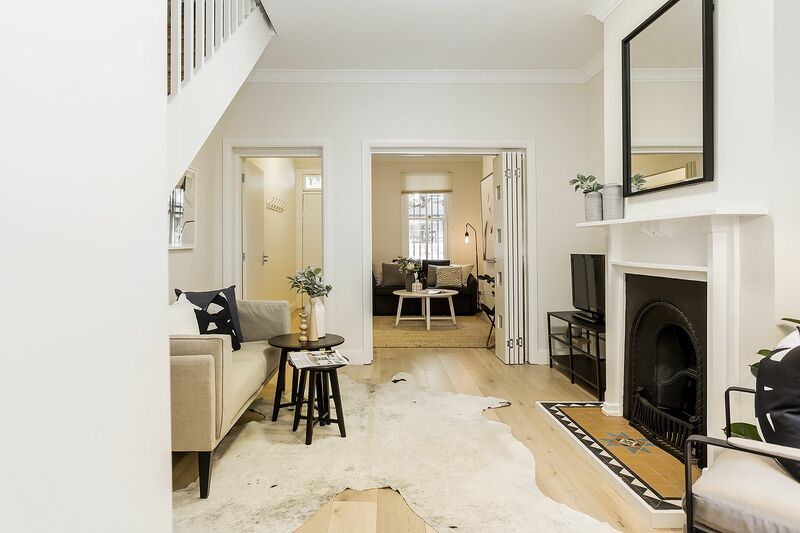 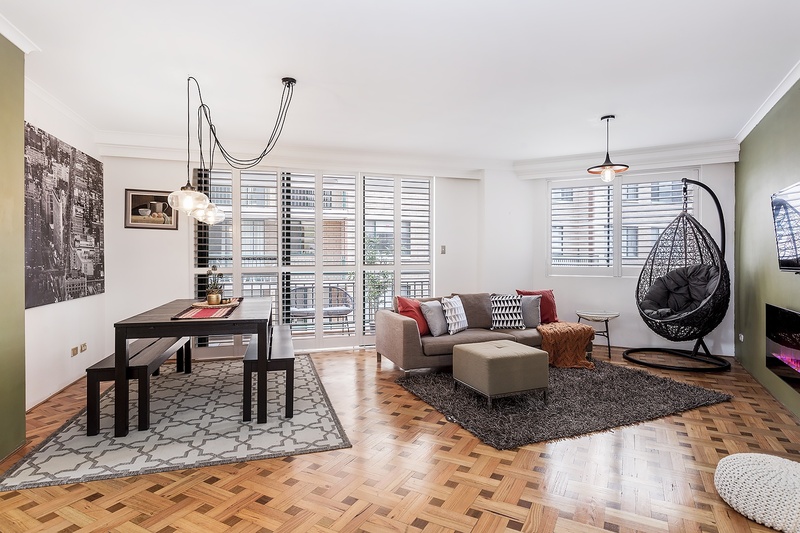 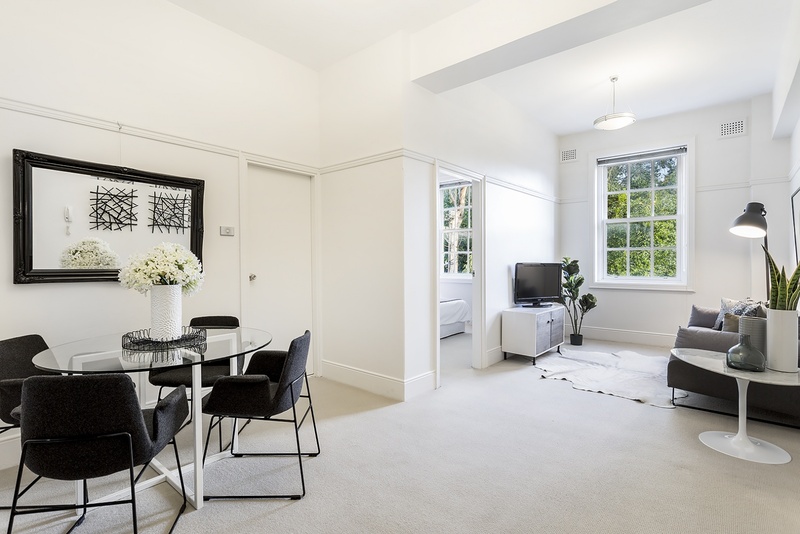 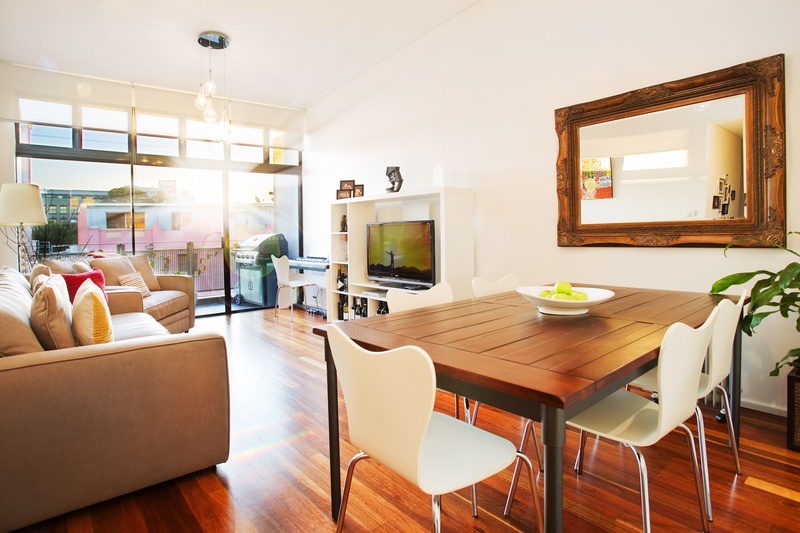 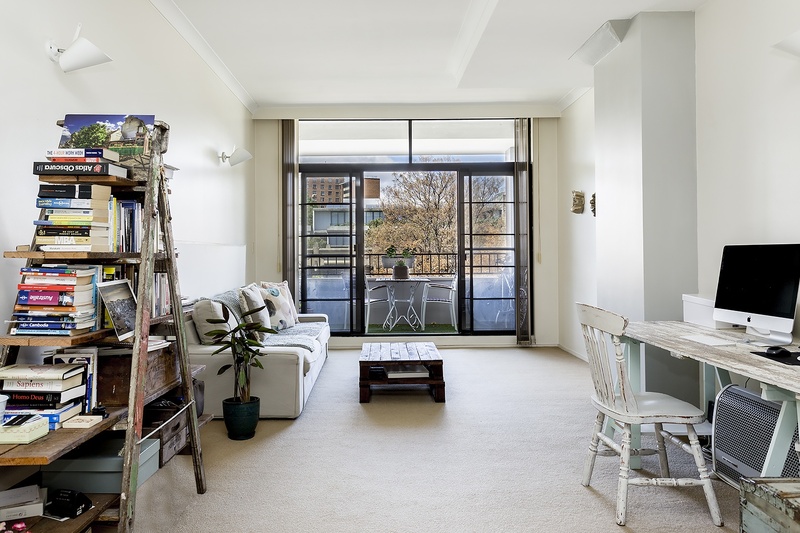 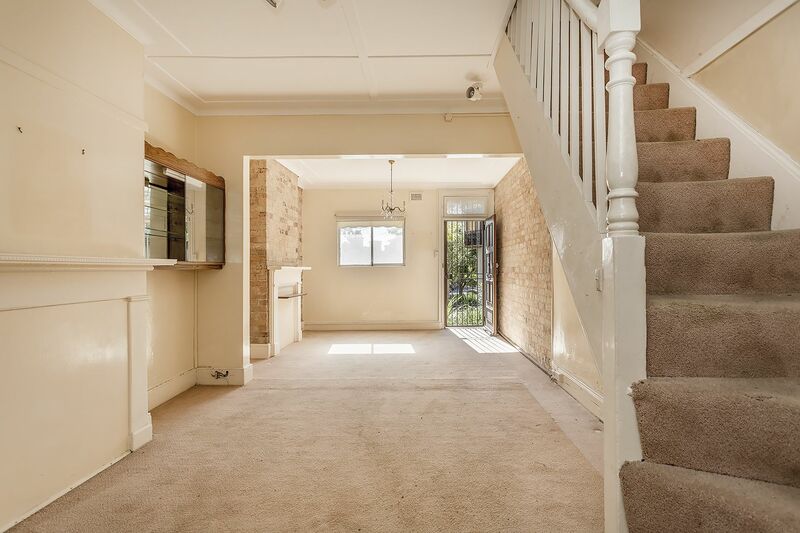 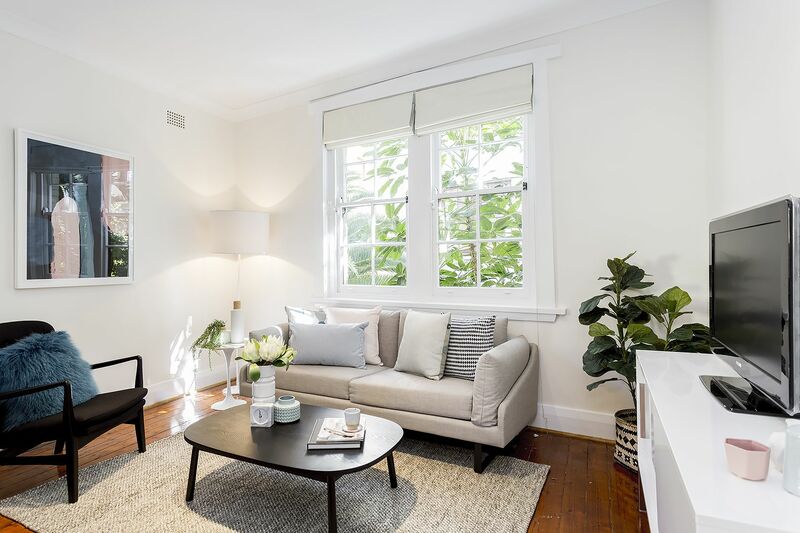 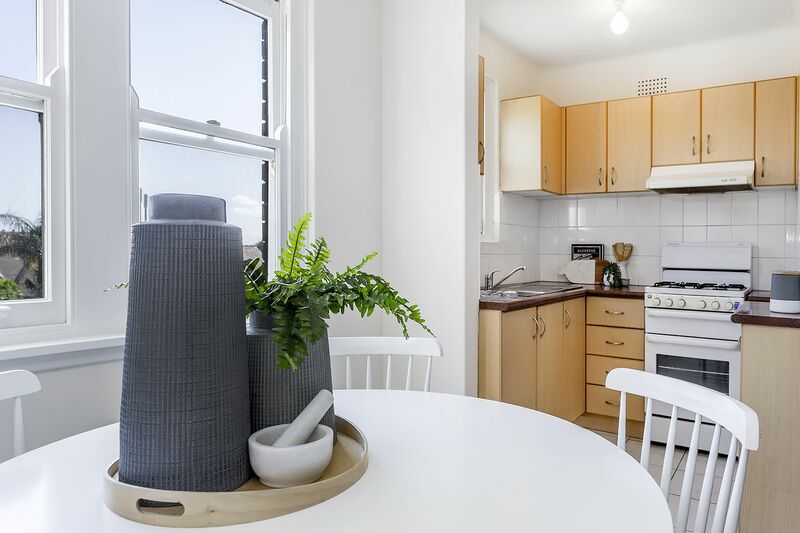 Located in a convenient pocket of Paddington surrounded by parks, shops and cafe’s, this well-proportioned apartment offers a superb mix of light, character and privacy. 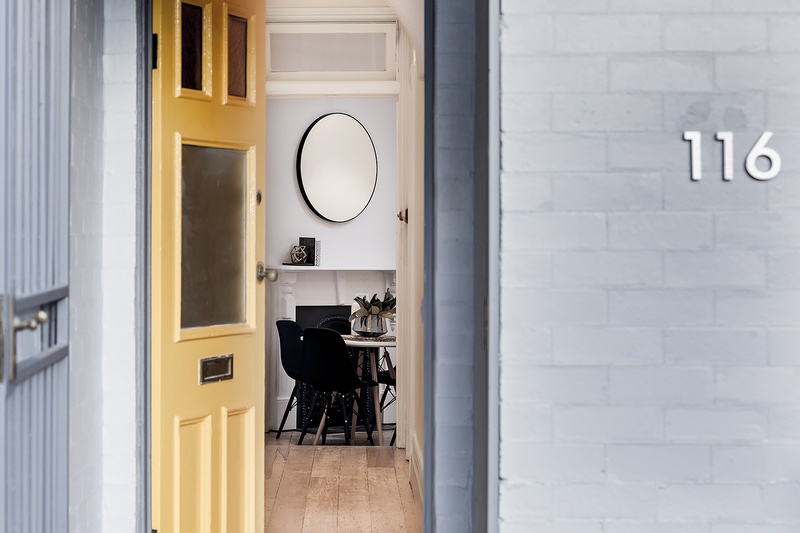 An imaginative custom redesign reveals a clever use of space with streamlined interiors featuring pine floorboards and district views – all with a lovely touch of period charm. 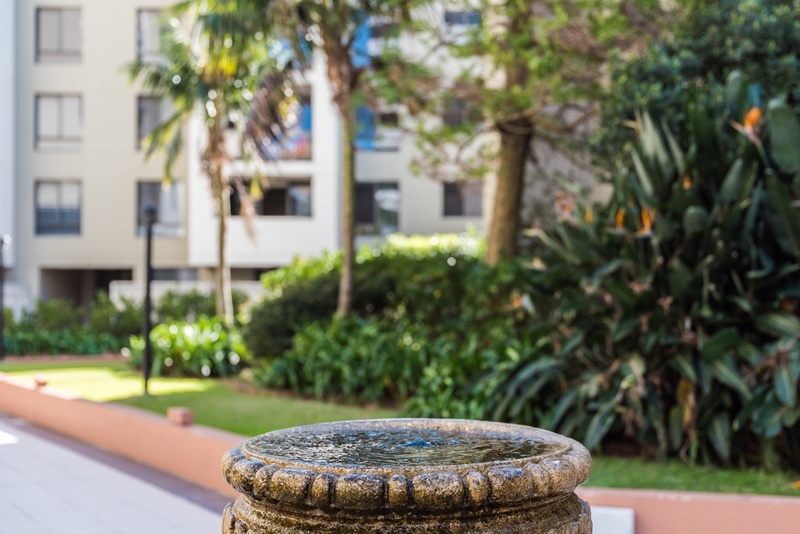 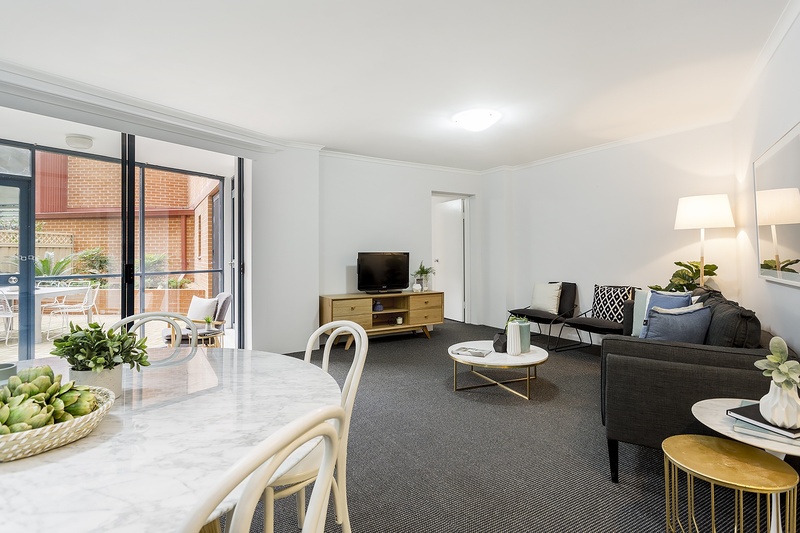 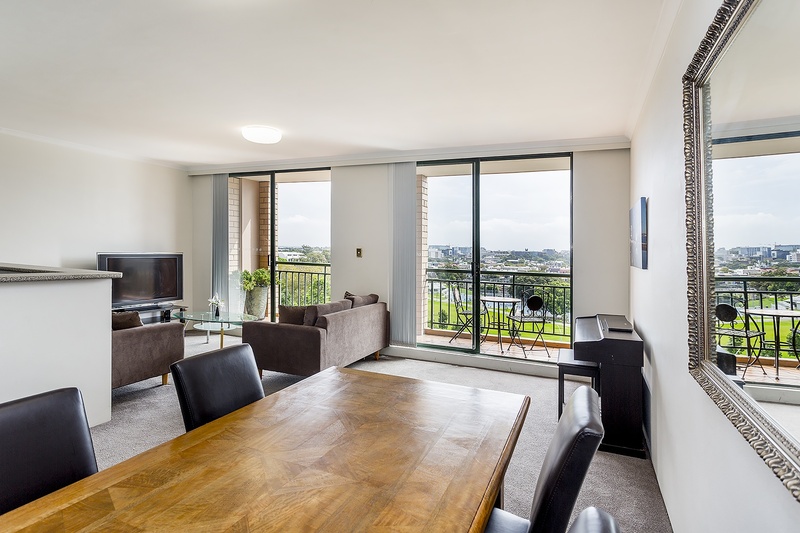 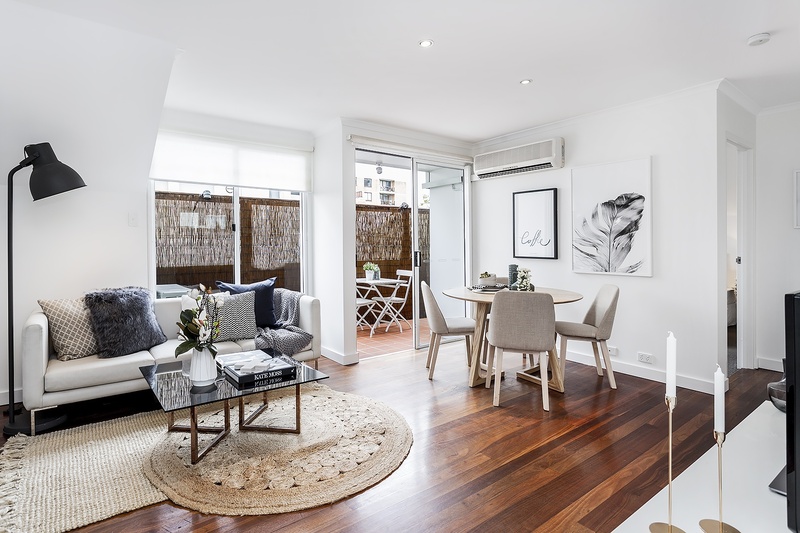 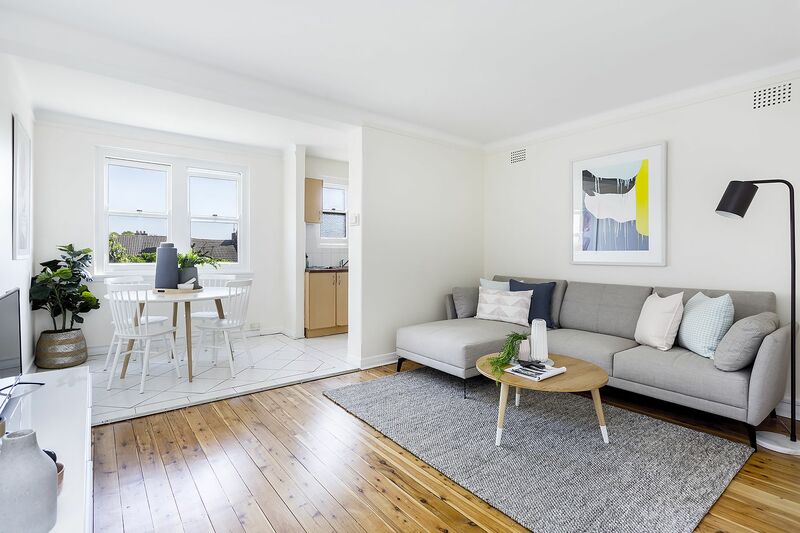 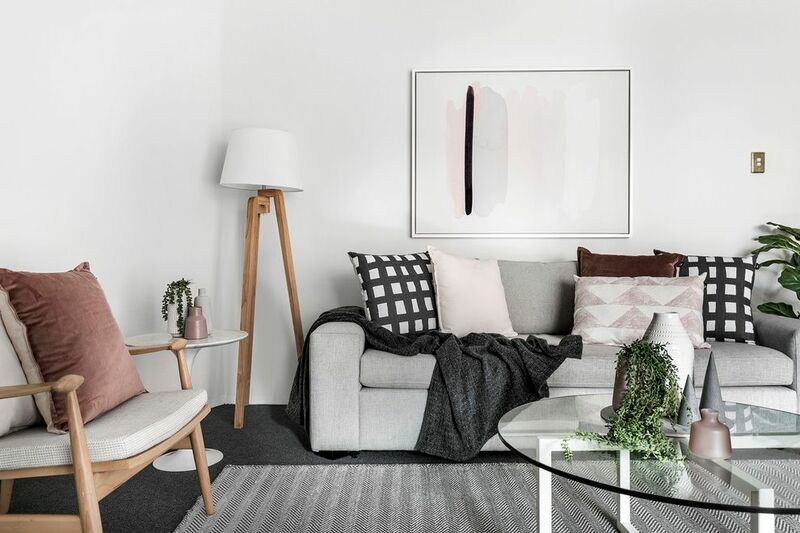 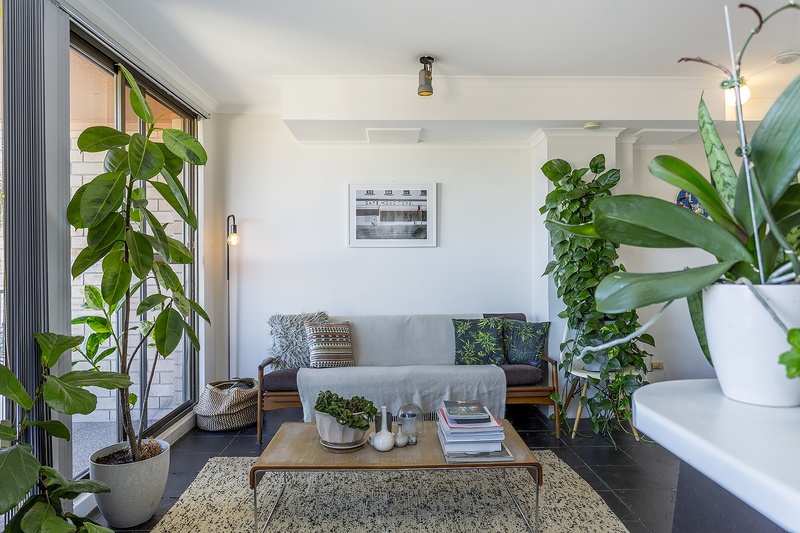 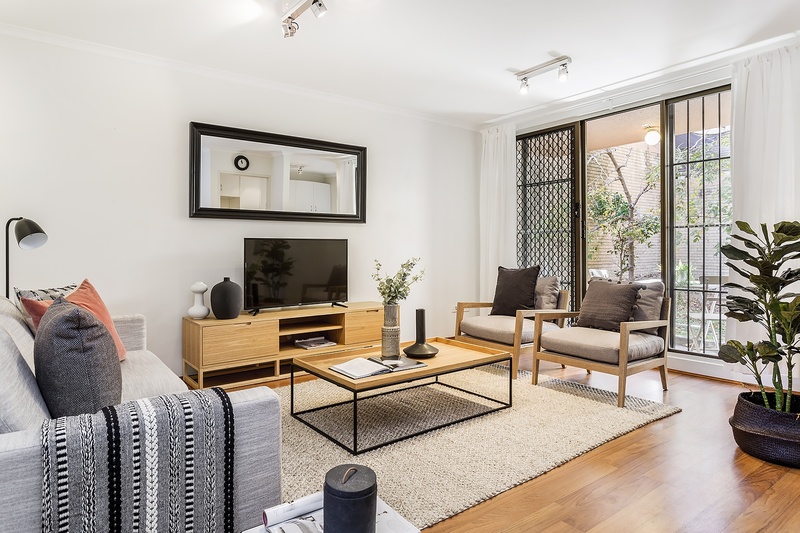 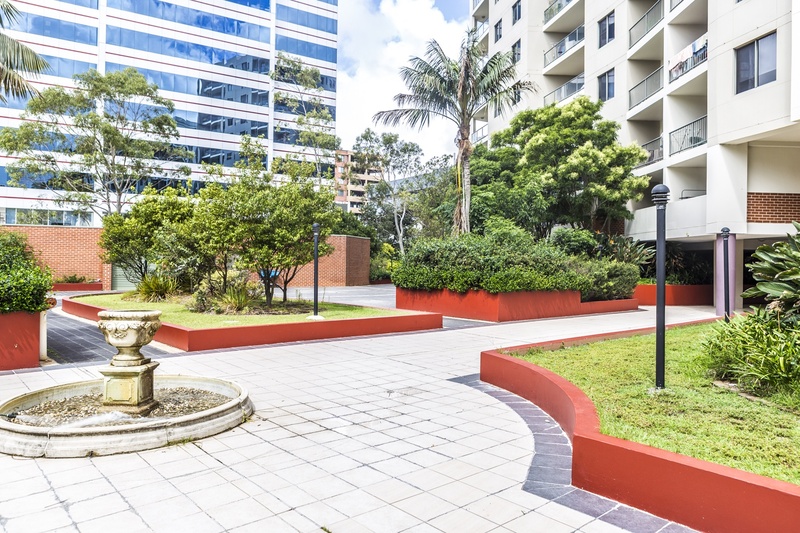 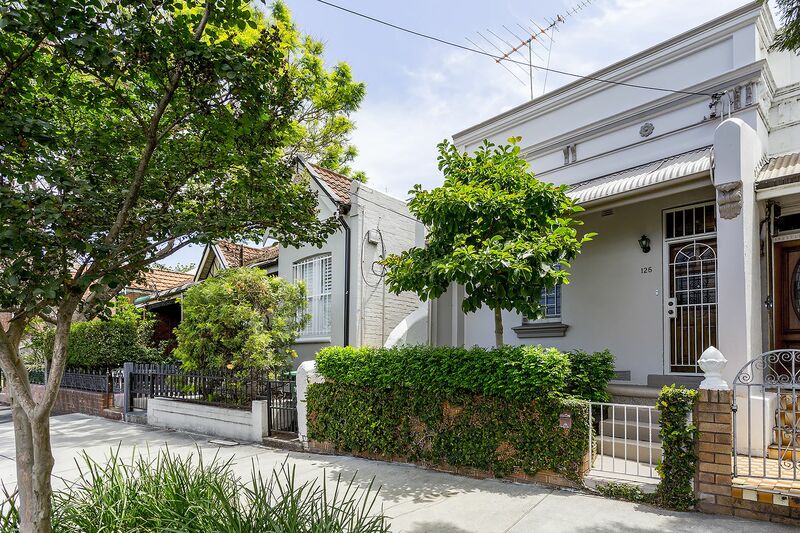 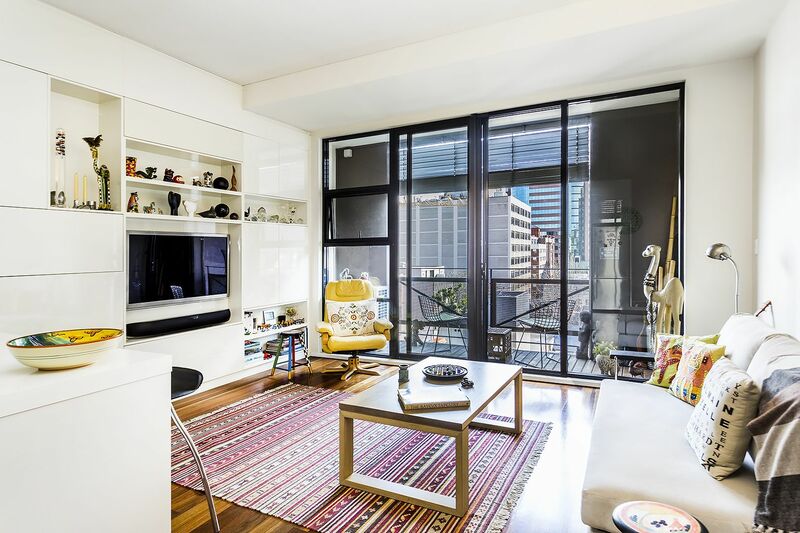 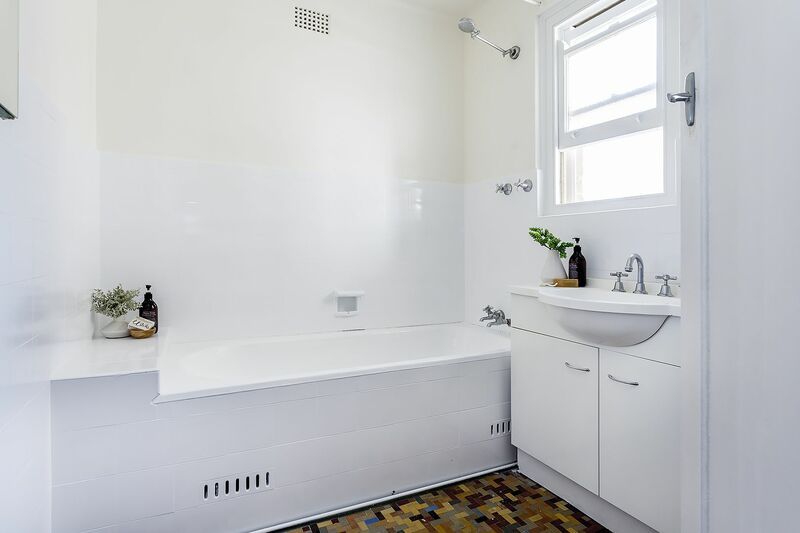 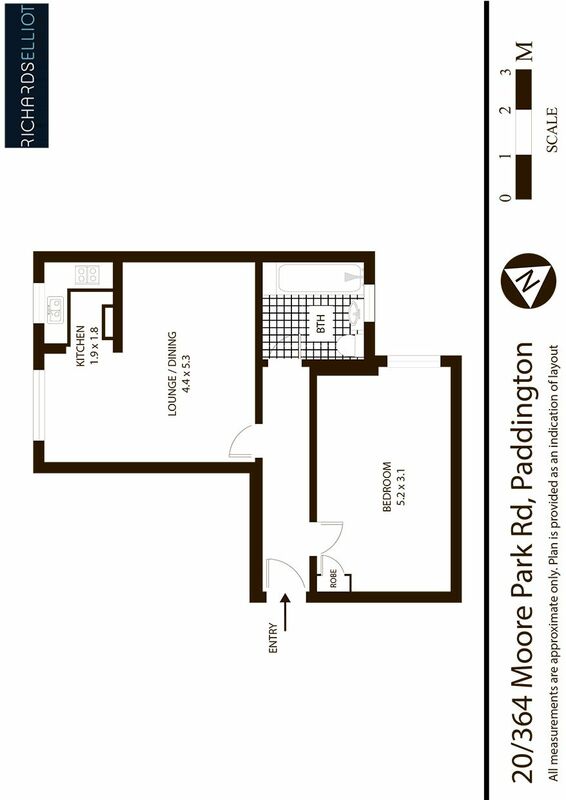 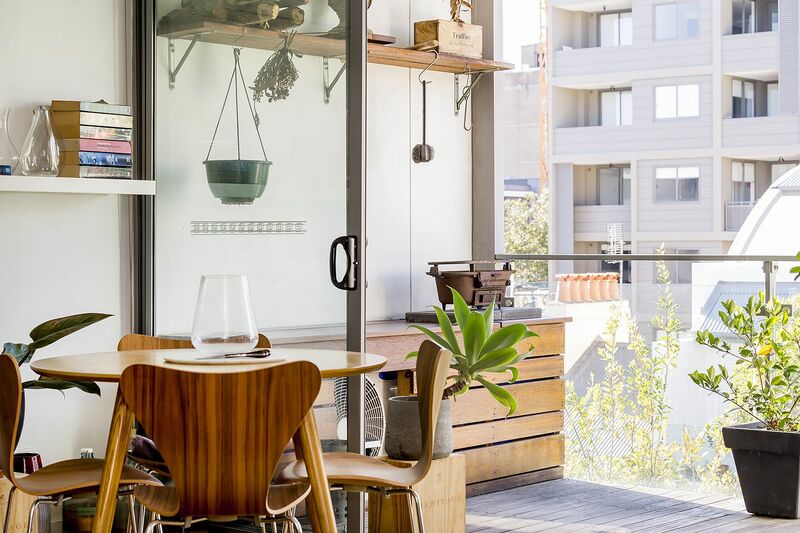 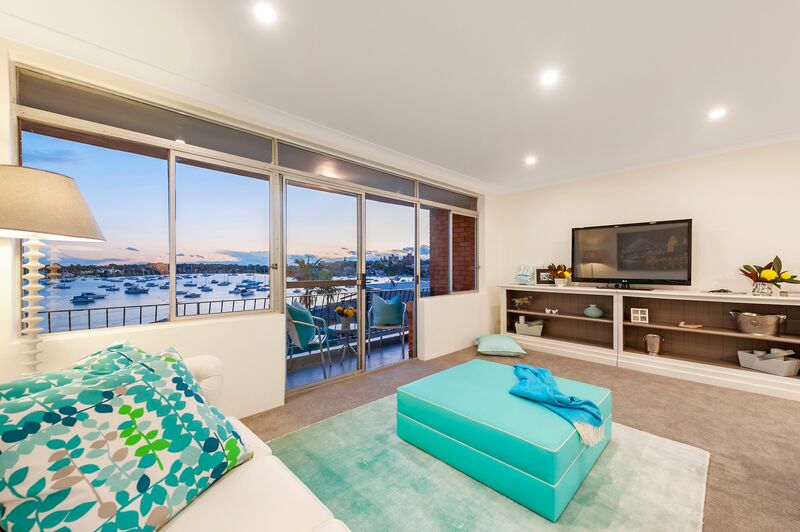 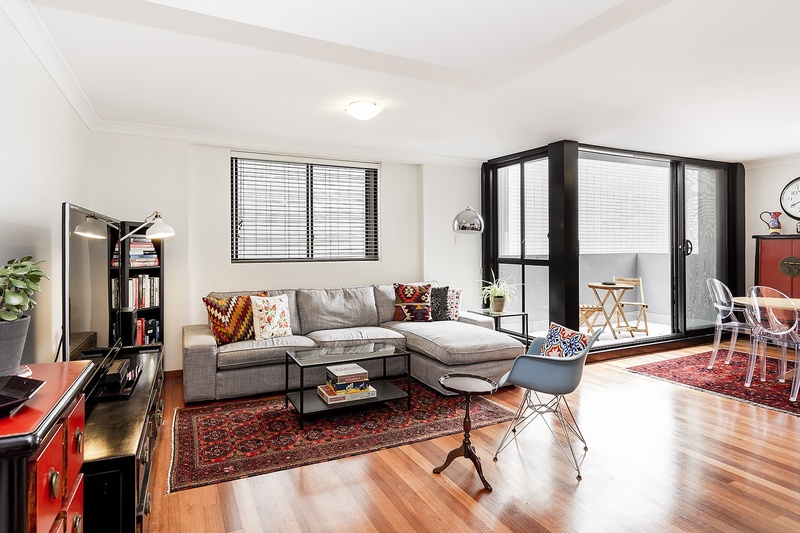 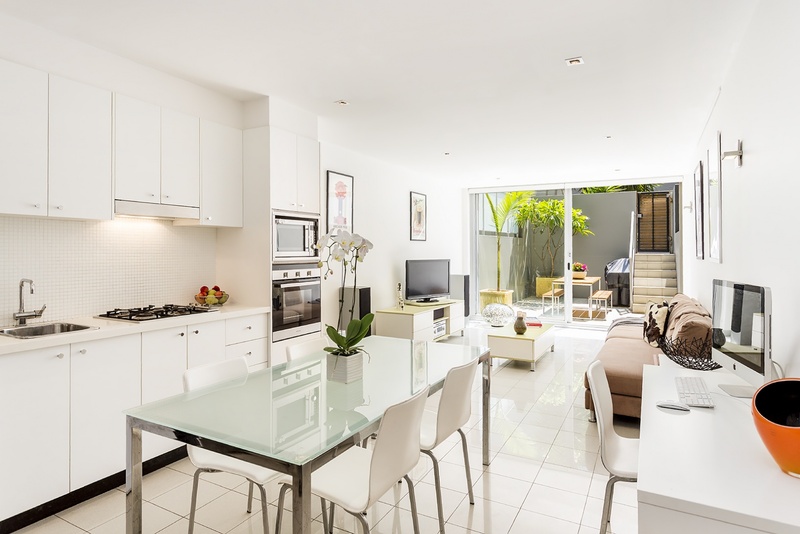 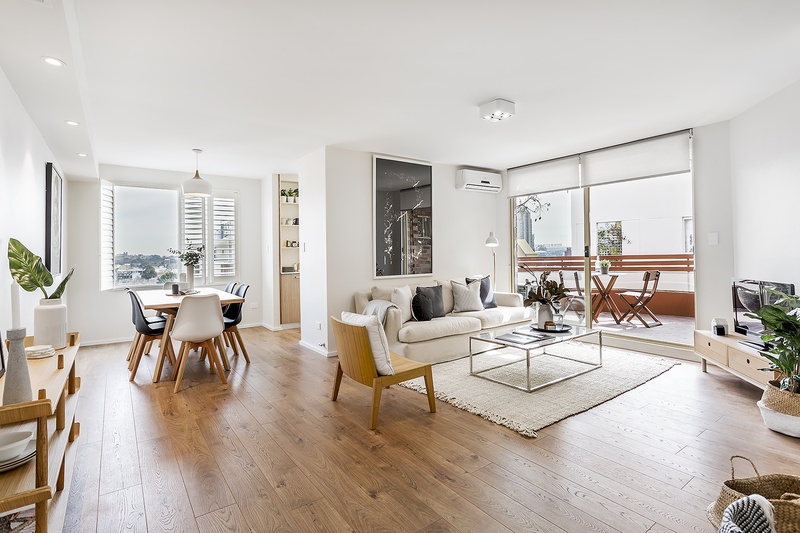 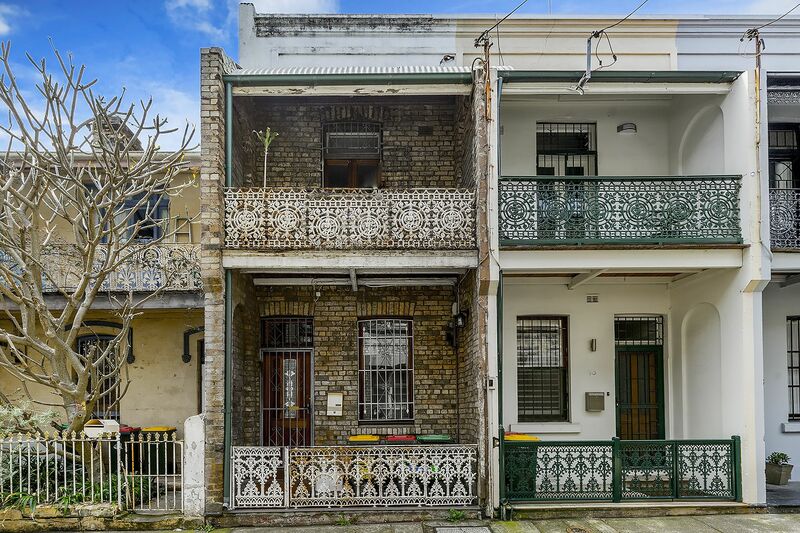 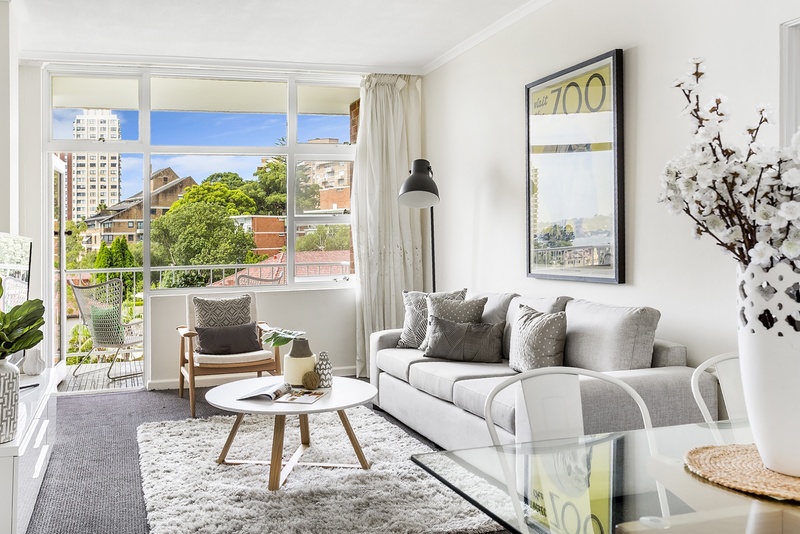 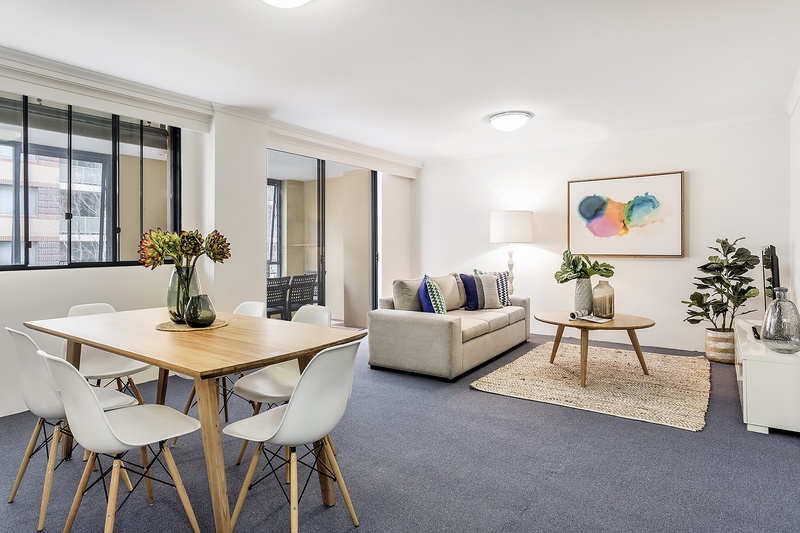 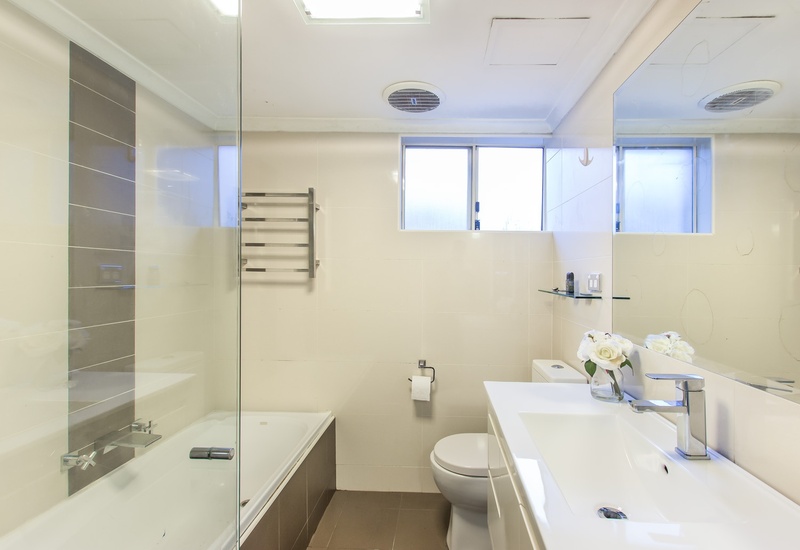 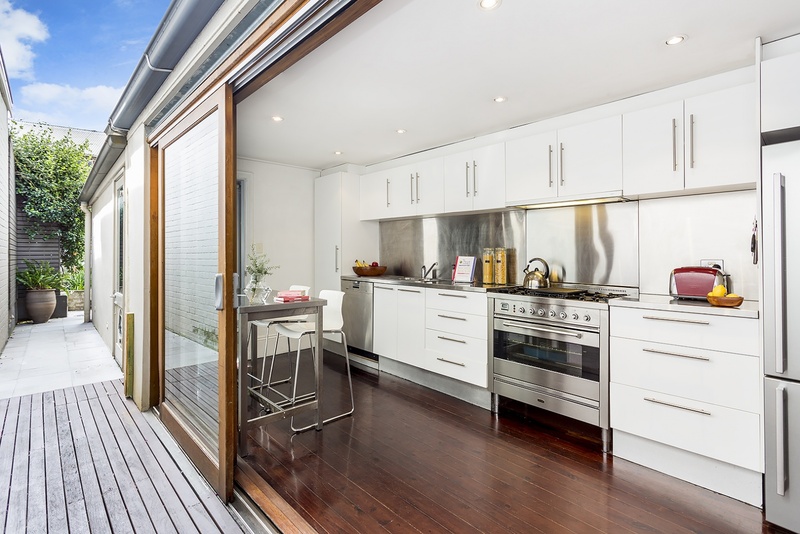 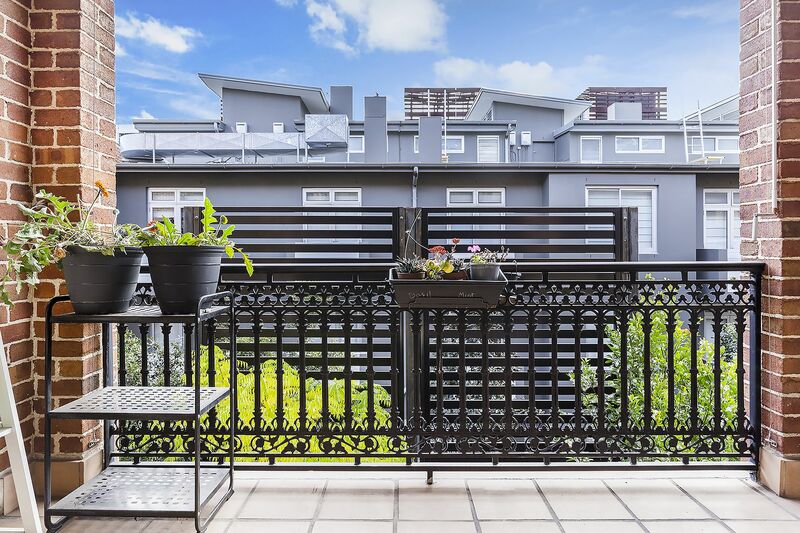 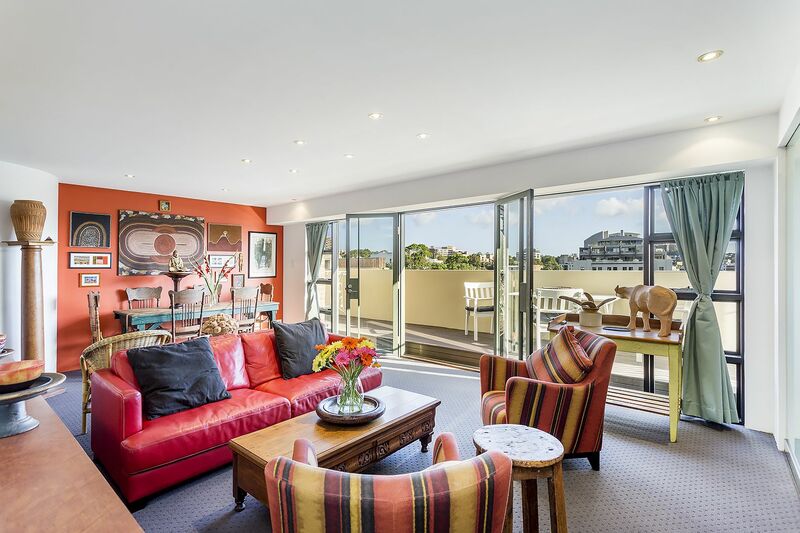 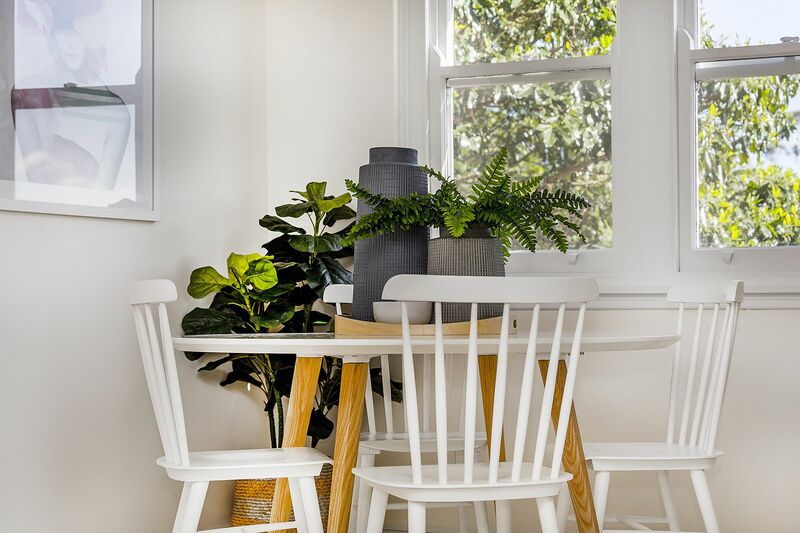 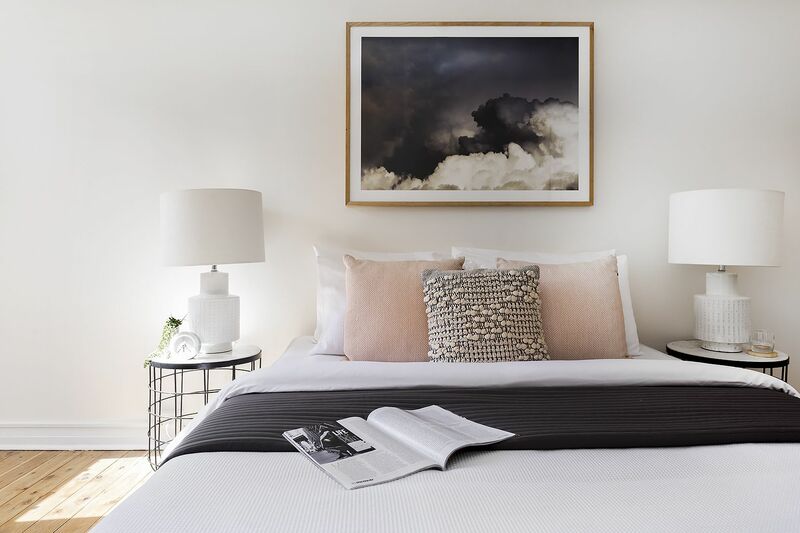 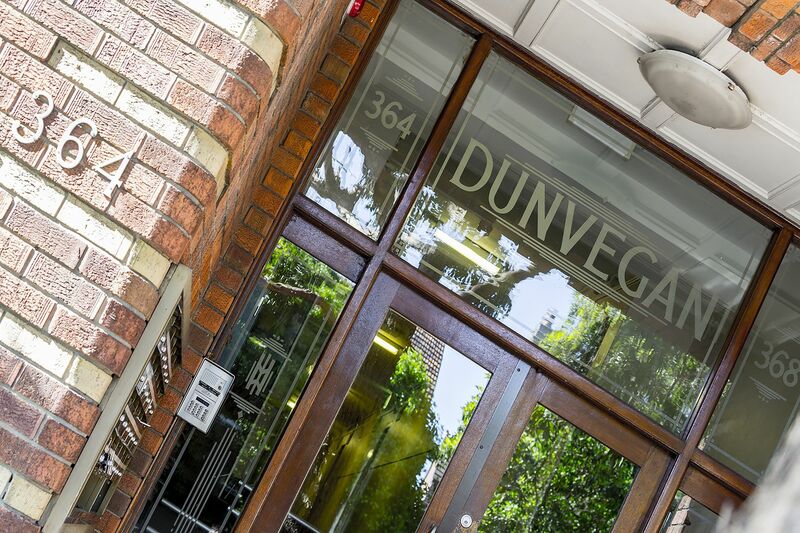 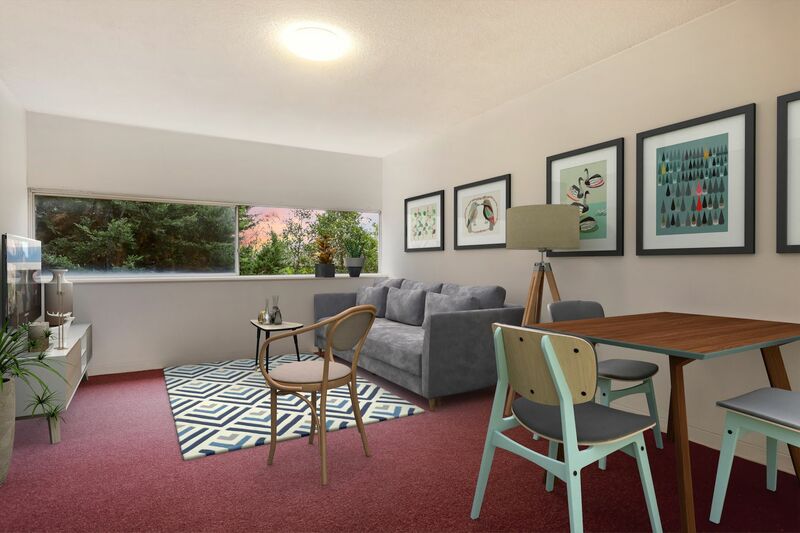 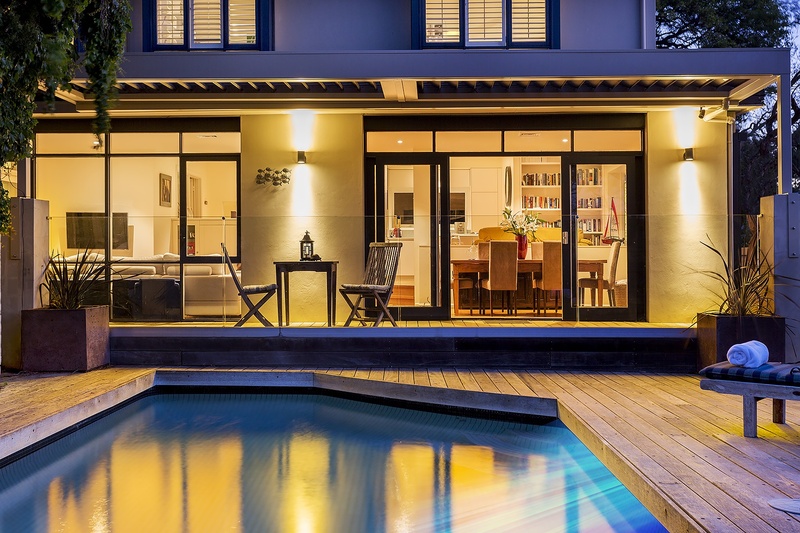 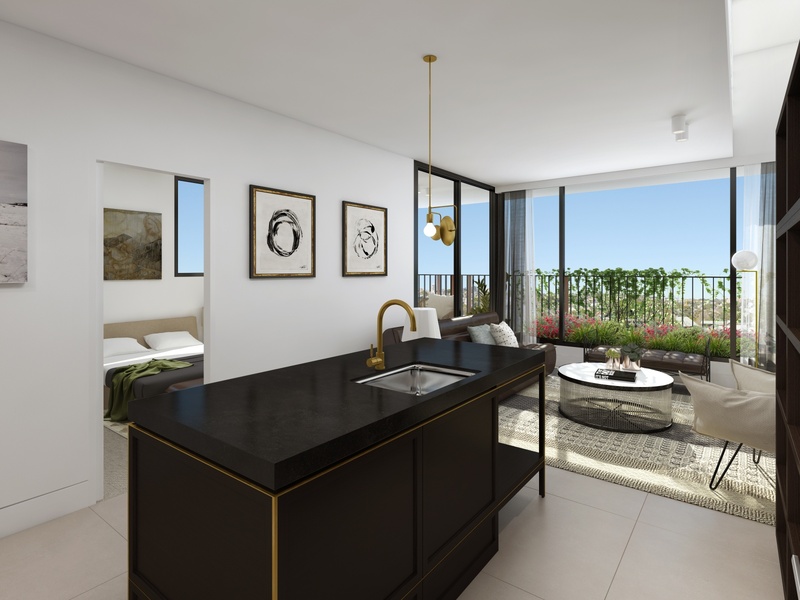 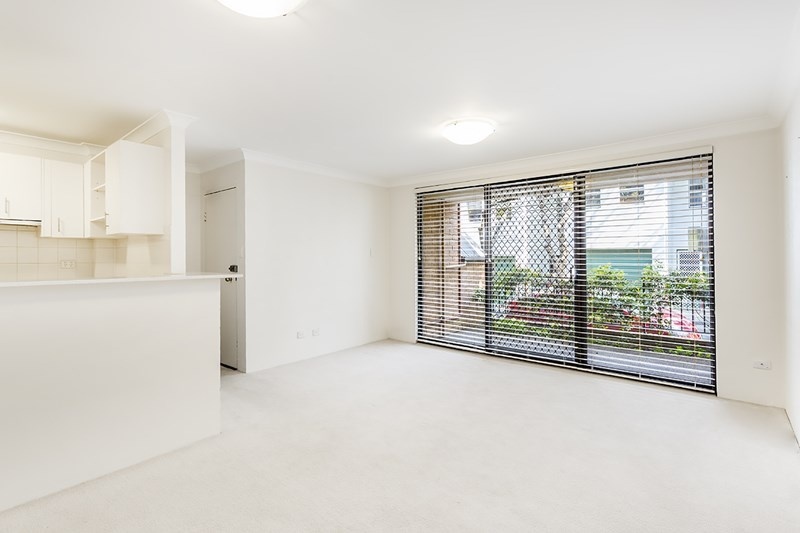 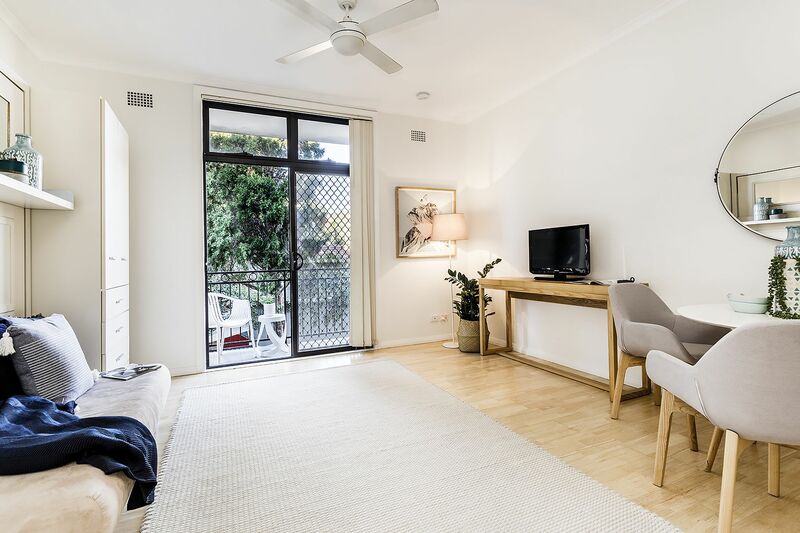 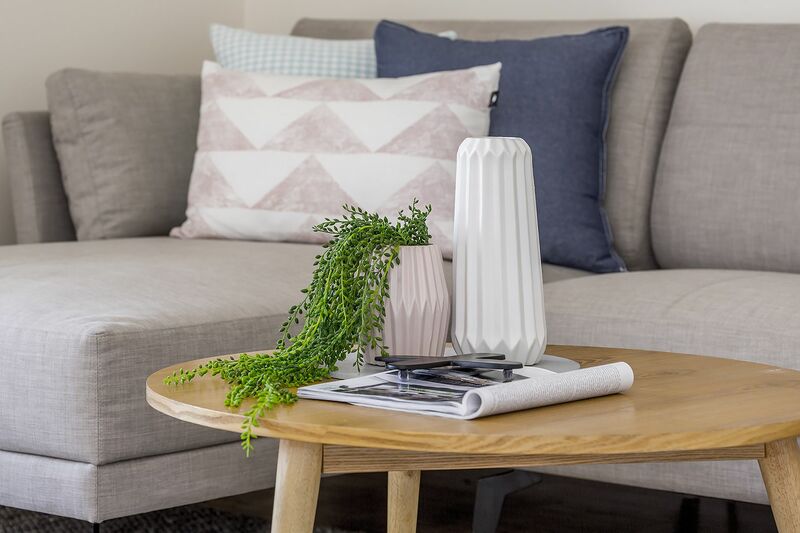 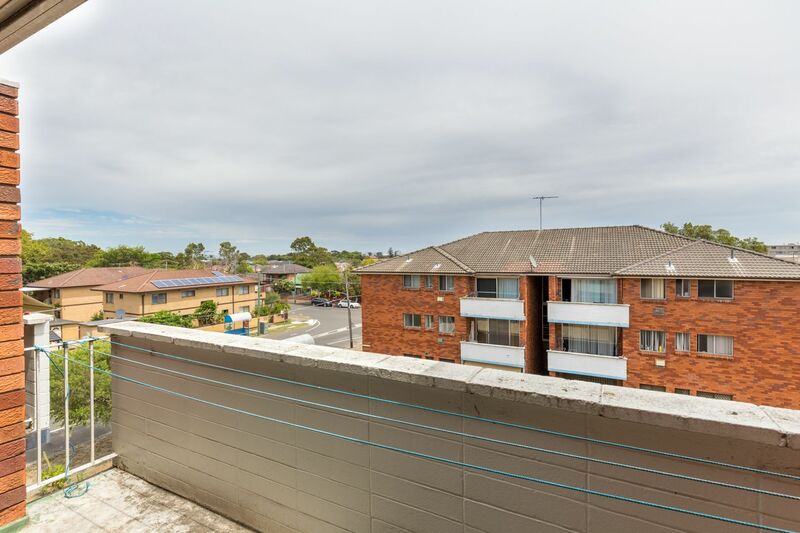 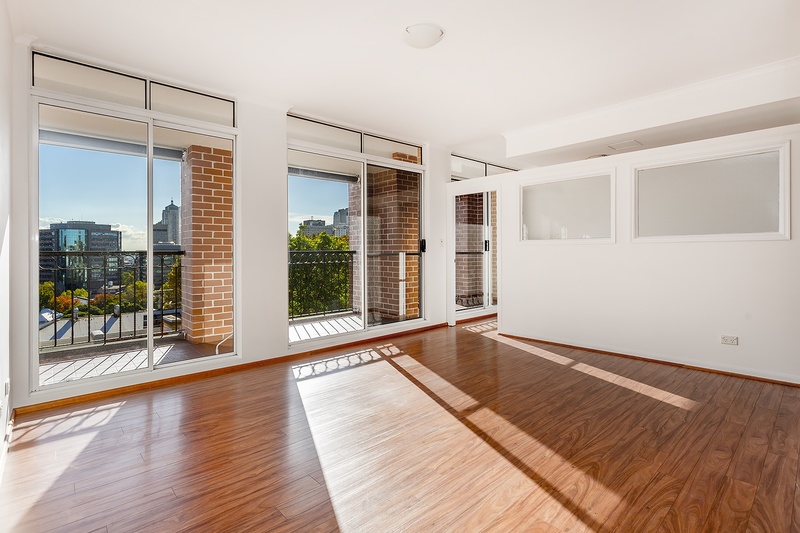 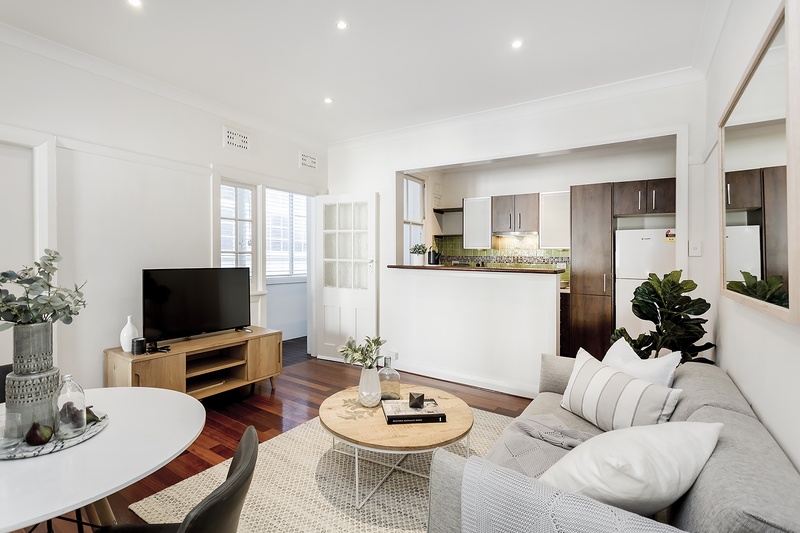 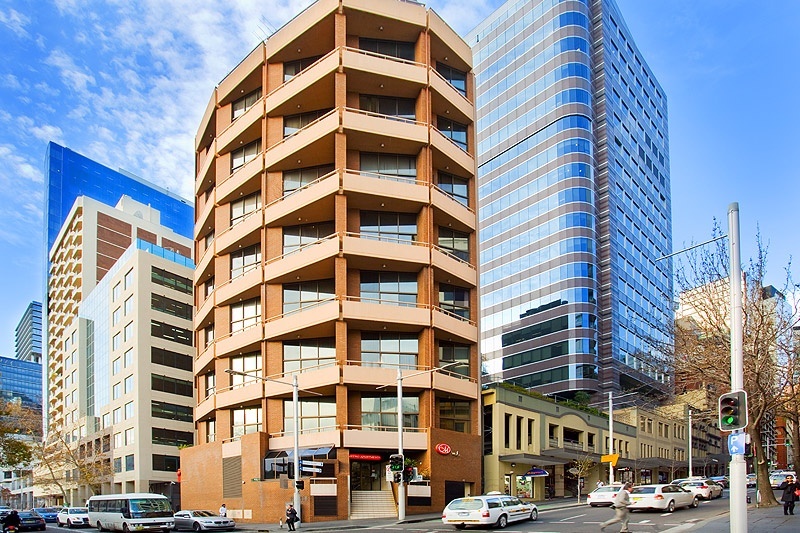 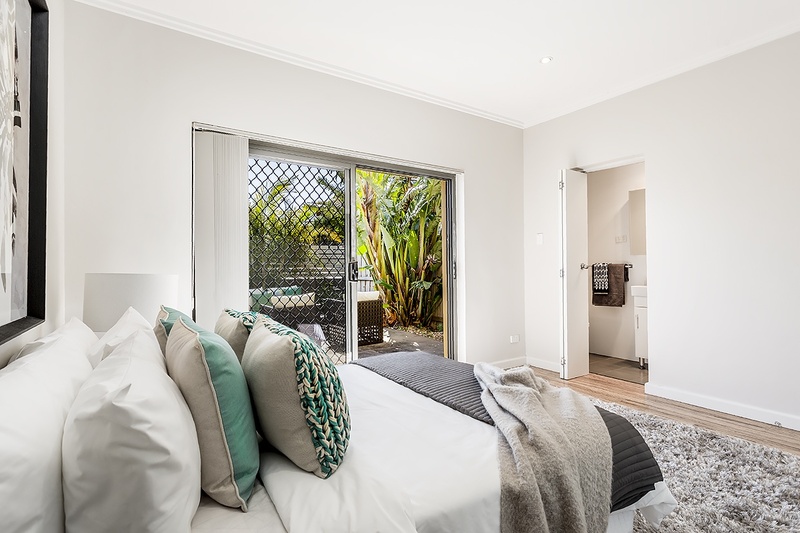 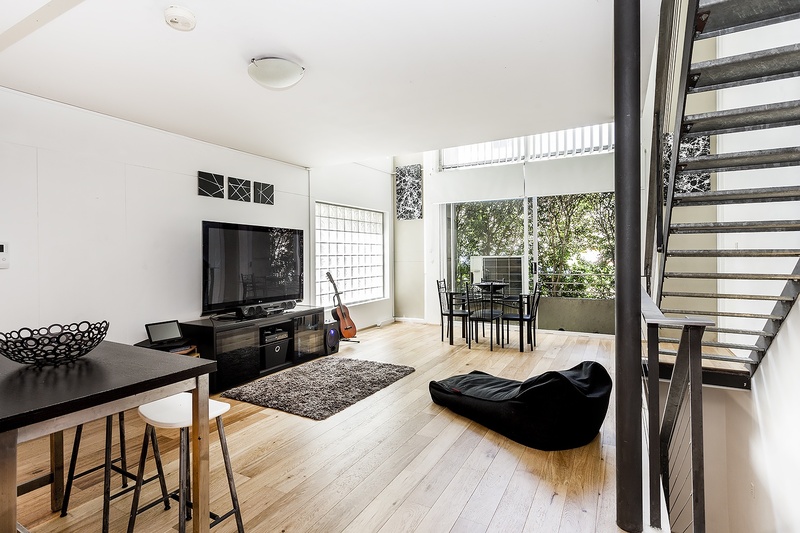 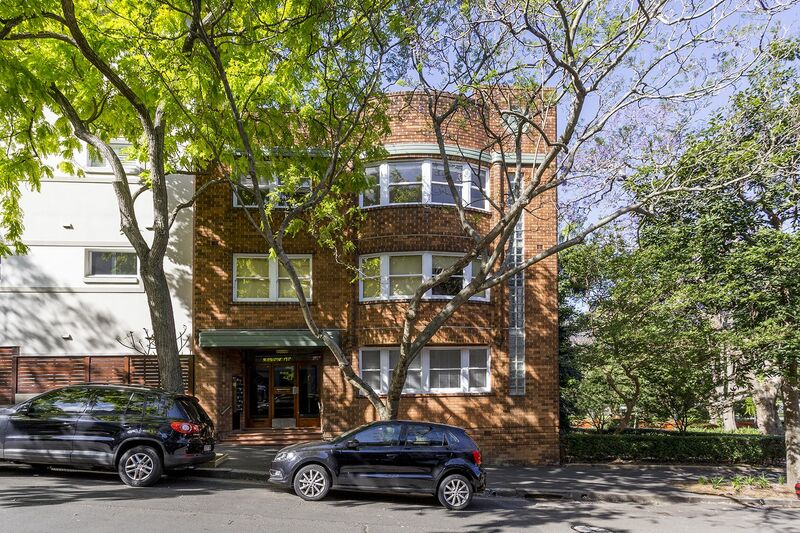 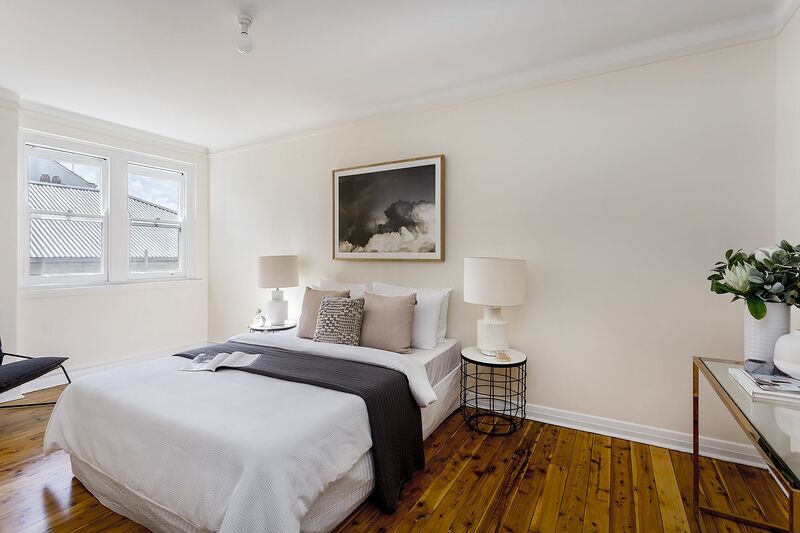 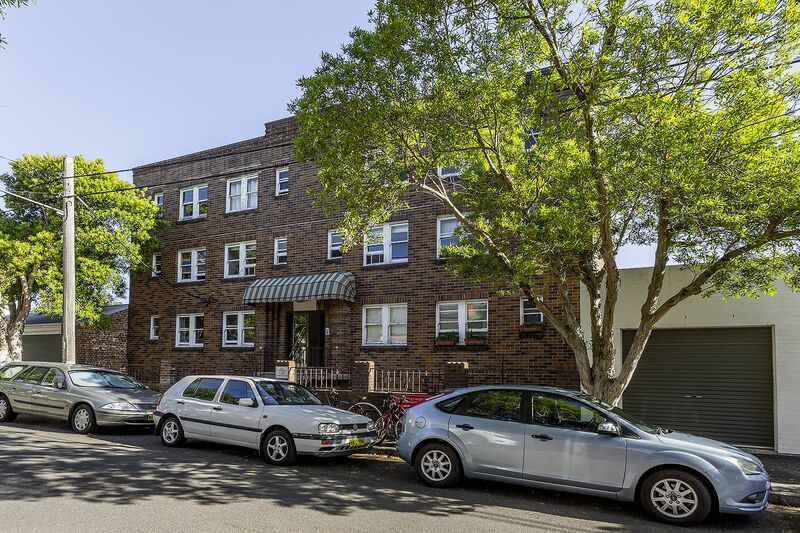 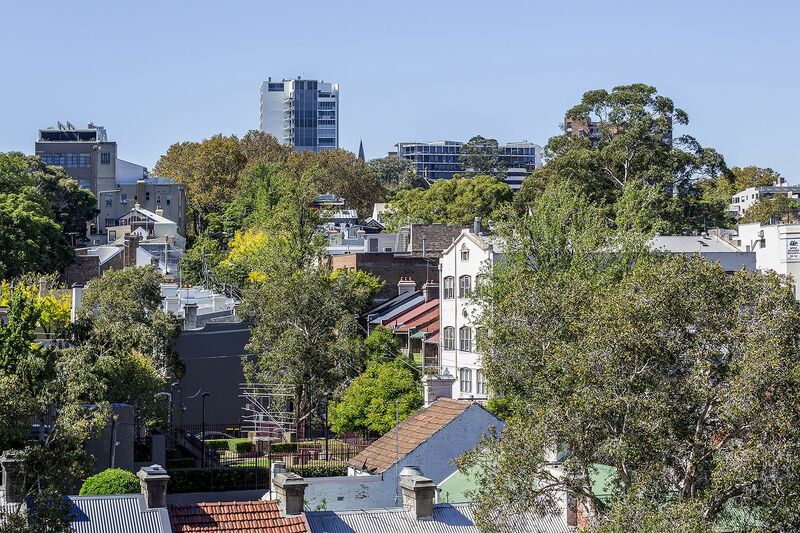 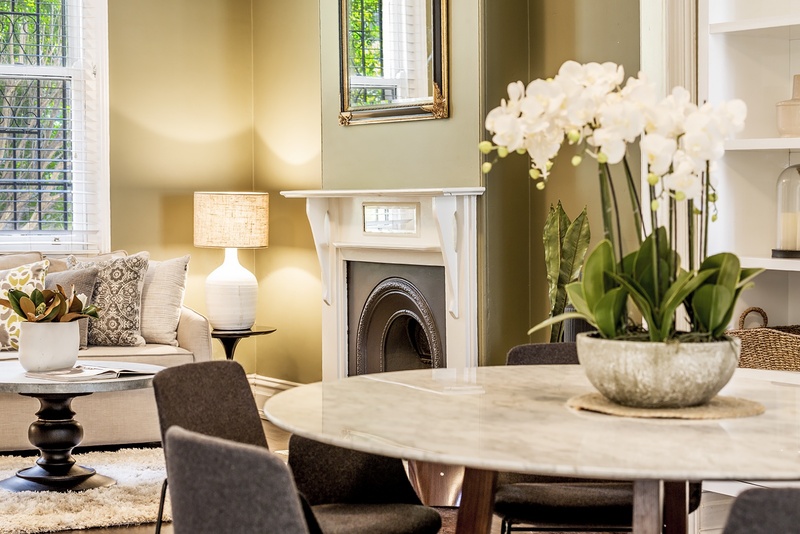 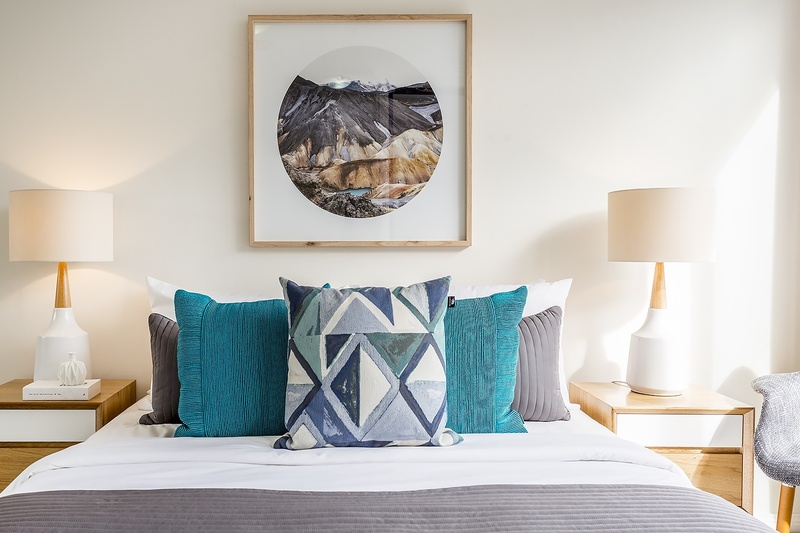 A perfect market entry or superb investment in a cosmopolitan lifestyle hub, opposite the Sydney Cricket Ground and Allianz Stadium and within walking distance to Oxford Street, Woollahra village and Centennial Park.